If you have an interest in architecture, design and local heritage, the 'Upstairs-Downstairs' bus tour will be right up your street. 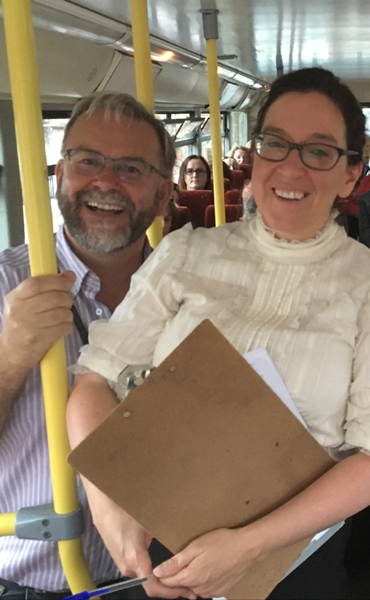 The unusual tour will see locals board a double-decker bus to explore the heritage and architecture of Dundalk from a unique perspective. This informative tour takes place during Heritage Week and is led by Louth County Louth Council Heritage Officer Brendan McSherry and Architectural Conservation Officer Angela Dullaghan. Interested parties will meet at An Táin Arts Centre on Saturday, 25 August 2018, at 2pm.